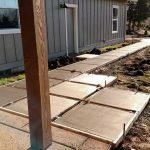 For homeowners and residential property owners looking to make a long-term investment in their land, pouring new concrete offers multifaceted benefits. 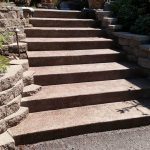 Betts Concrete Inc. welcomes residential projects of all types, providing customers with best-in-class results that truly speak for themselves. Foundations: Building your dream home? Adding an addition to your existing living space? Call us to lay the foundation for whatever project you’re developing. 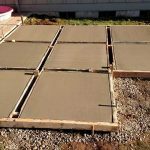 We’re known for pouring foundations that are up to spec and completely stable. 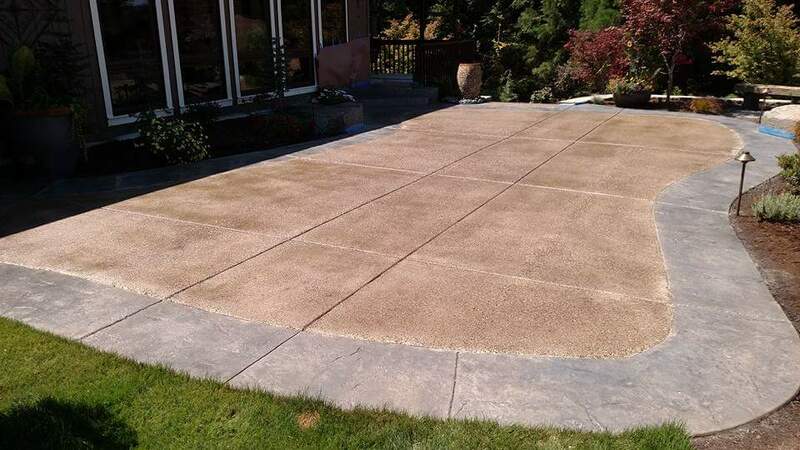 Driveways: If you’re looking for the best driveway pourers in Clackamas County, OR, look no further than our crew. We pour driveways of all sizes and shapes, offering perfect results that include proper drainage and stabilization. 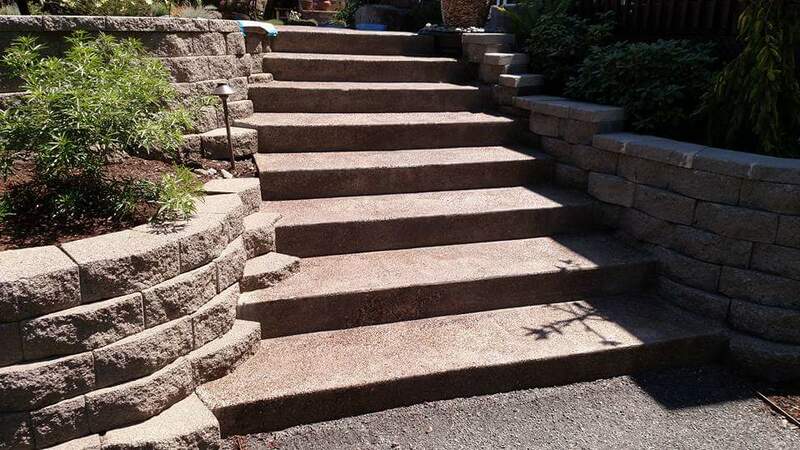 Retaining walls: Whether for erosion control or landscaping aesthetics, we build retaining walls of all sizes and styles of residential customers. Our walls stand the test of time while looking beautiful. 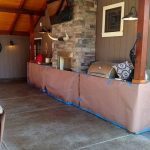 Patios: For an ideal outdoor space that you can truly utilize to its fullest, consider the benefits of adding a concrete patio. 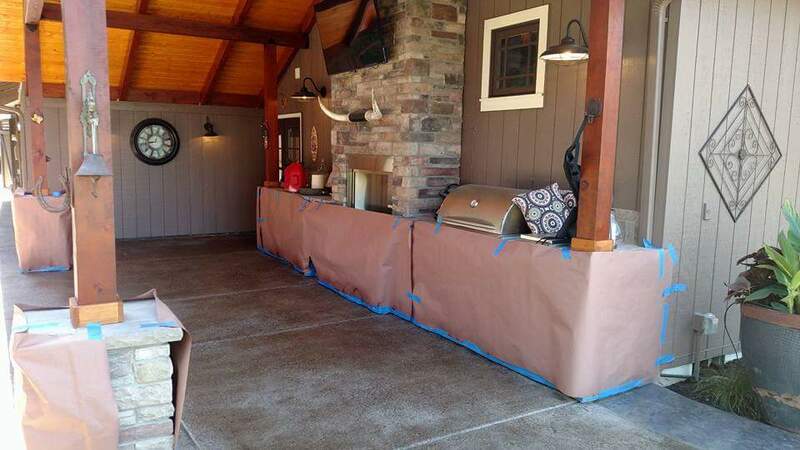 Our team can pour it to meet any dimensions you envision, with additional features as needed. Turndown Slabs: For sheds and garage pads, turndown slabs are an ideal solution to concrete. 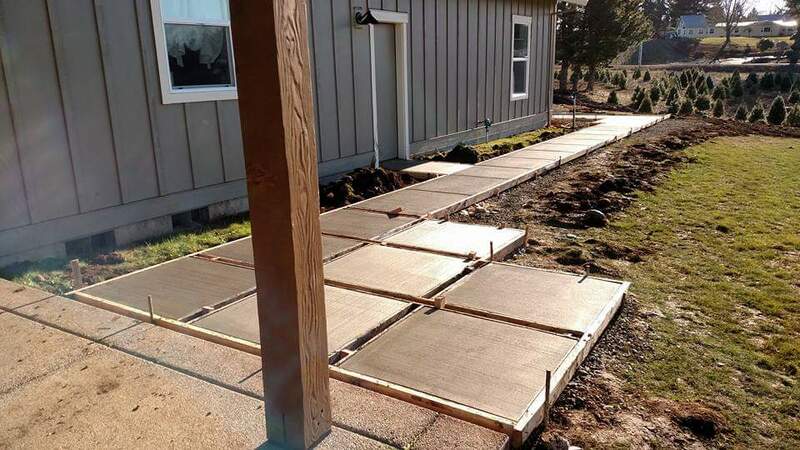 These slabs incorporate the footer and the slab together for a securely finished project. Our team takes pride in pouring monolithic slabs like this to ensure the stability and longevity of whatever is built atop it. 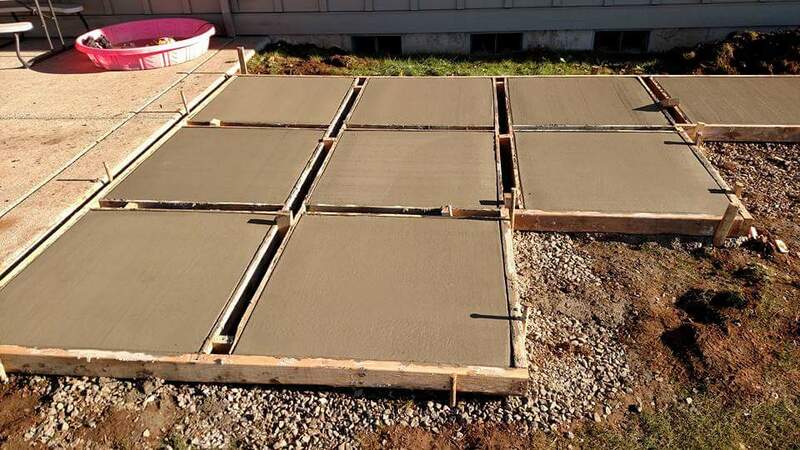 Using the very best tools and relying on years of hands-on experience, the Betts Concrete Inc. team is ready to meet the expectations of your residential pouring project. 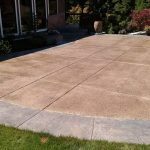 Contact us today at 503-757-6057 to discuss the parameters of your concrete needs.